We love when members of the Spider Family are regarded as thought leaders and scholars who pave the way for others, and particularly when their research is lauded and shared by peers throughout their fields. Steve Nash is one example of a longtime Spider whose work is continually referenced by national audiences. 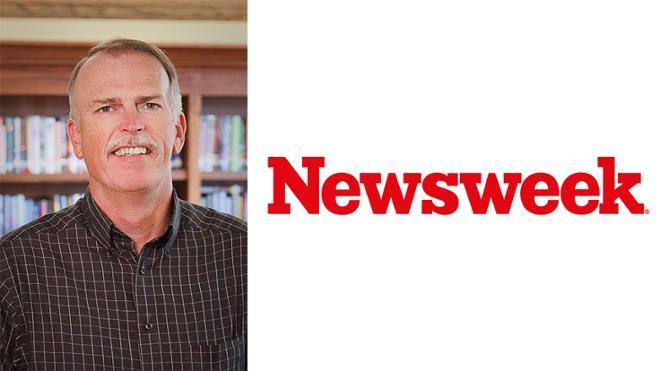 Just recently, Newsweek ran an opinion piece Nash penned about the U.S. national park system during the government shutdown. Since teaching in the journalism and environmental studies department since 1980, his research and experience also have shaped many graduates as they’ve entered the working world. We’re proud of Steve — and so many other Spiders — whose work is in the national spotlight.